SKV 3/c Fay Edwin Moser, son of Mr. and Mrs. John Mosr, Gilmer, husband of Ida Fae Gilmore, attended Pritchett High. 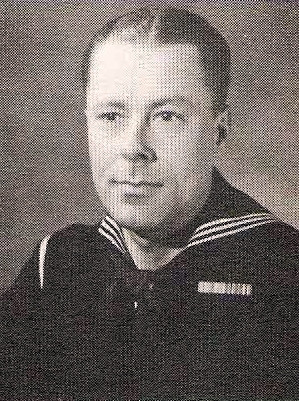 Entered Navy, 1943, trained in San Diego and Boston. Served in Aleutians. Awarded ATO and GCM. Discharged in 1945.